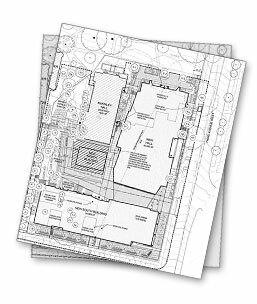 Permits, Plans, Reports - Tree Solutions Inc. Thorough written documentation and discussion of our findings with supporting information. Research requirements for vegetation projects and work with client in the endeavor to receive a permit. Plans include tree & vegetation inventories, restoration plans, planting plans, vegetation management plans, monitoring plans, and risk mitigation plans.